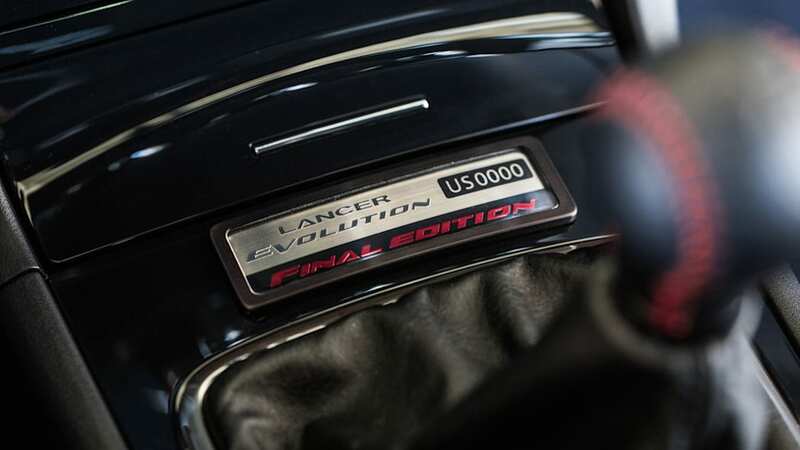 Proceeds from the auction will go to charity. 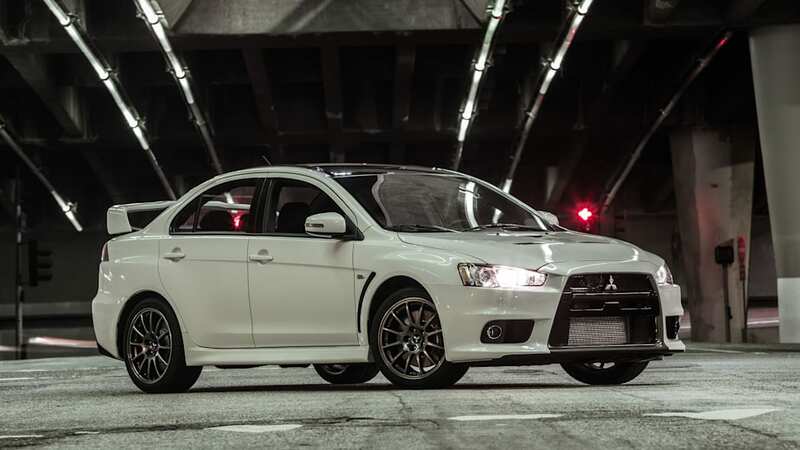 UPDATE: The final Mitsubishi Evolution, Final Edition number 1,600, sold at auction for $76,400. 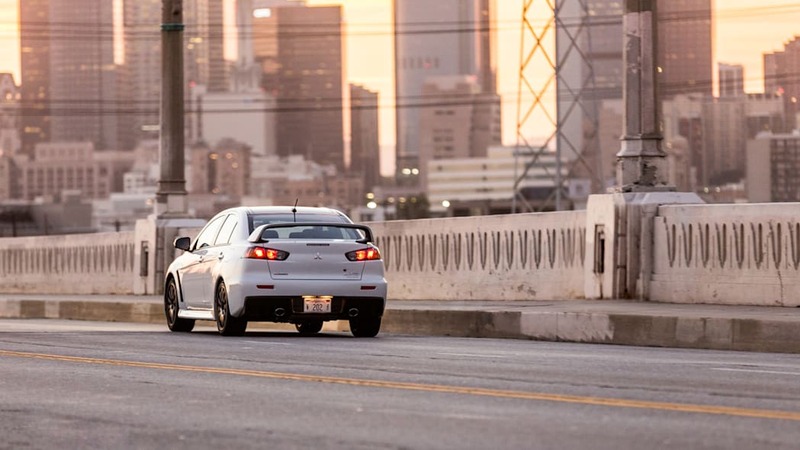 The proceeds will go straight to Feeding America Riverside | San Bernardino and Second Harvest Food Bank of Orange County in celebration of Hunger Action Month. 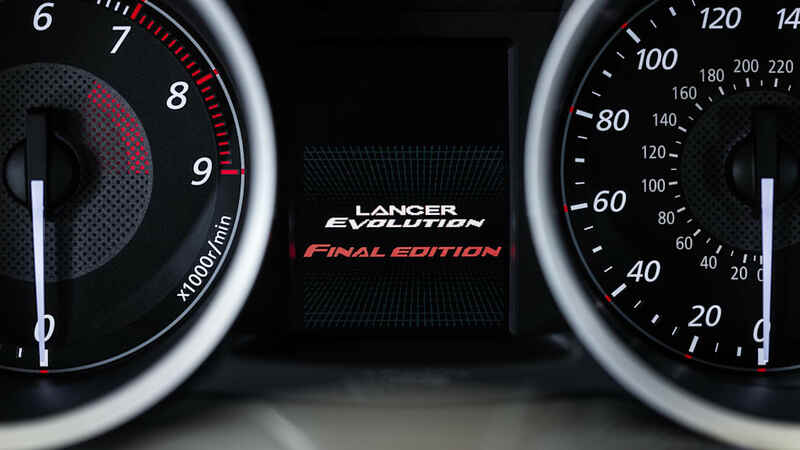 While we're sad to see the Lancer Evolution disappear, we're at least glad to see that the last one on our shores will do some good for those in need. 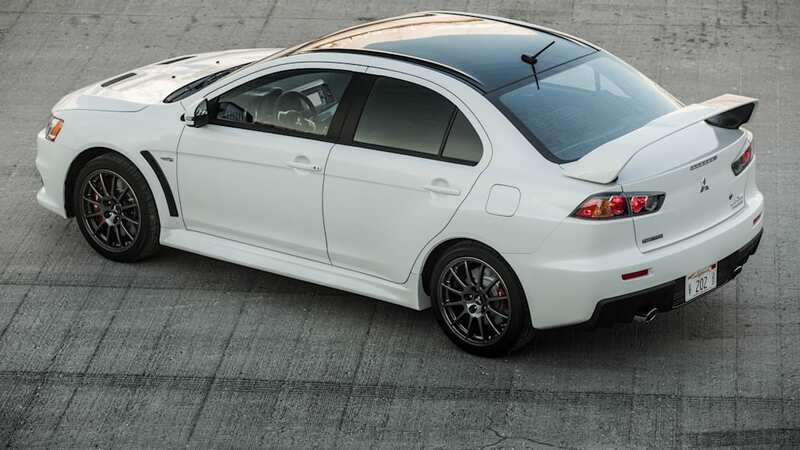 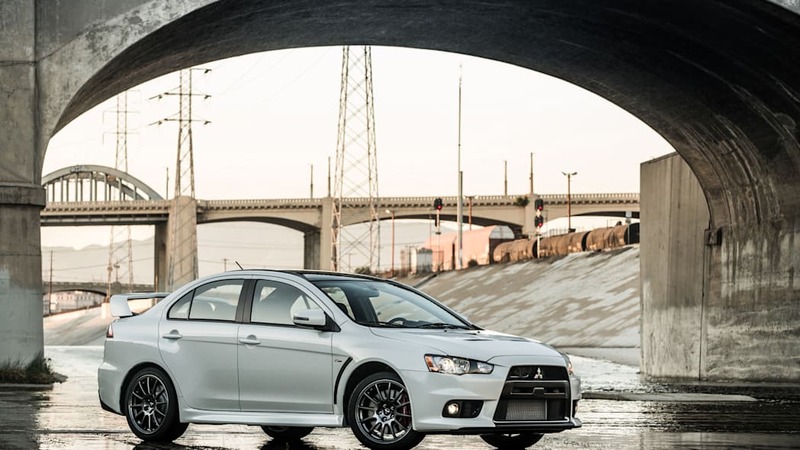 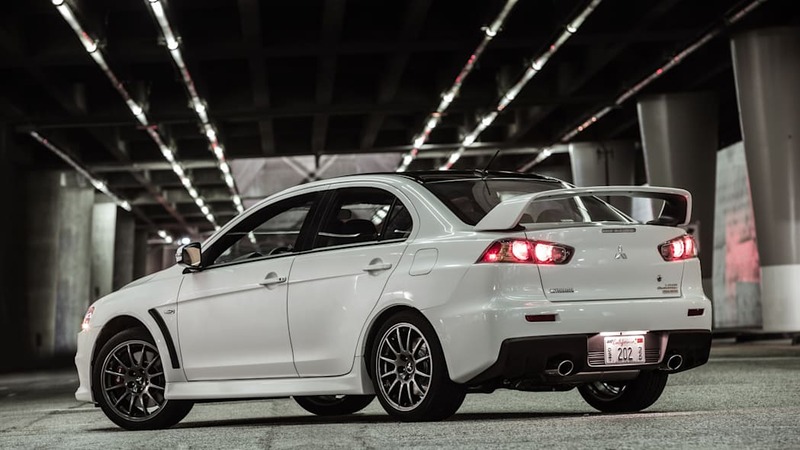 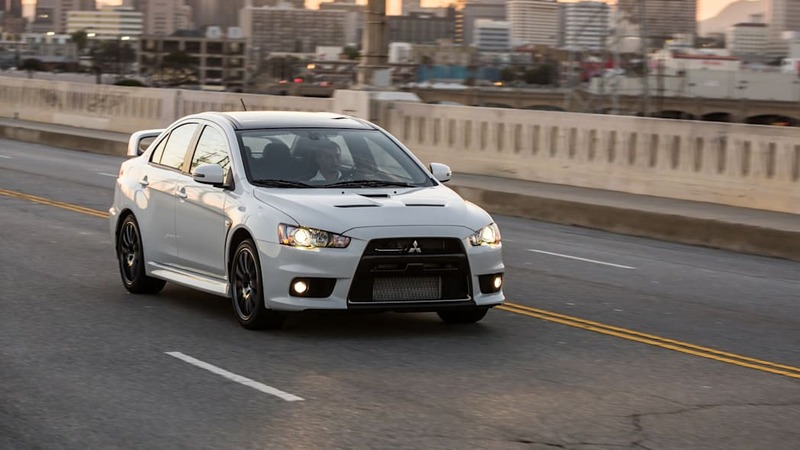 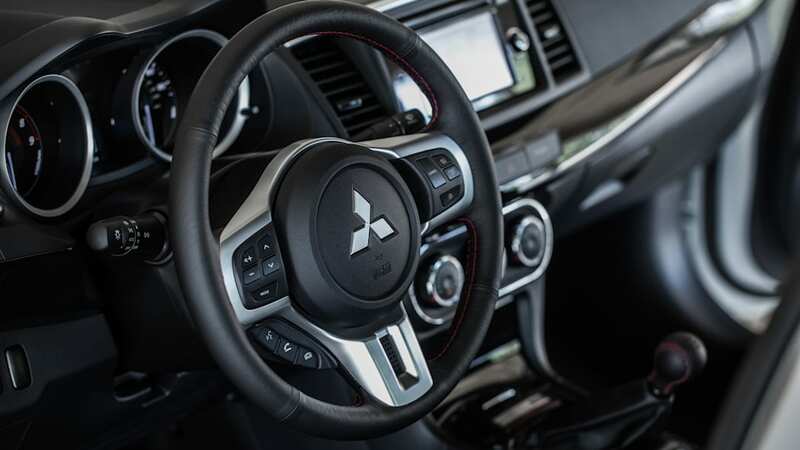 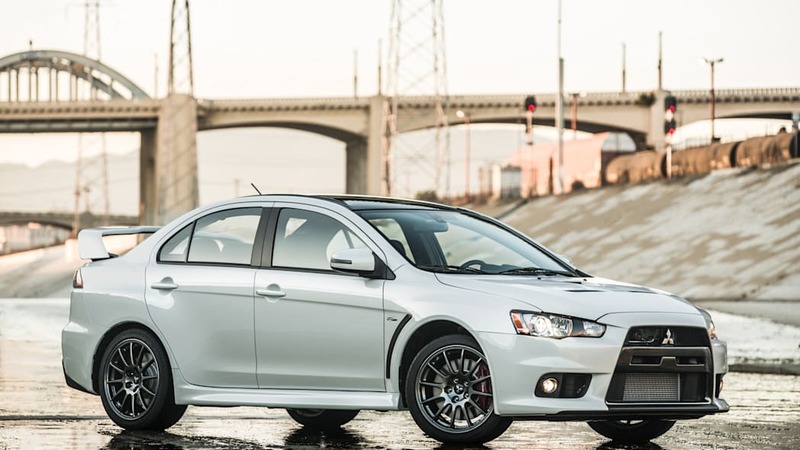 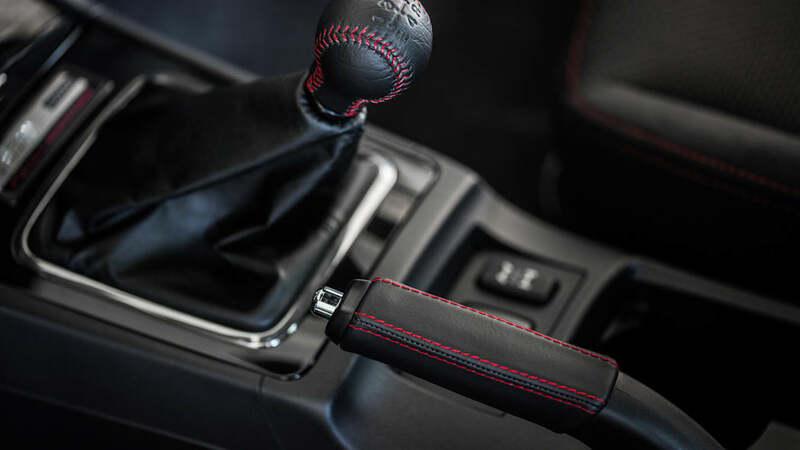 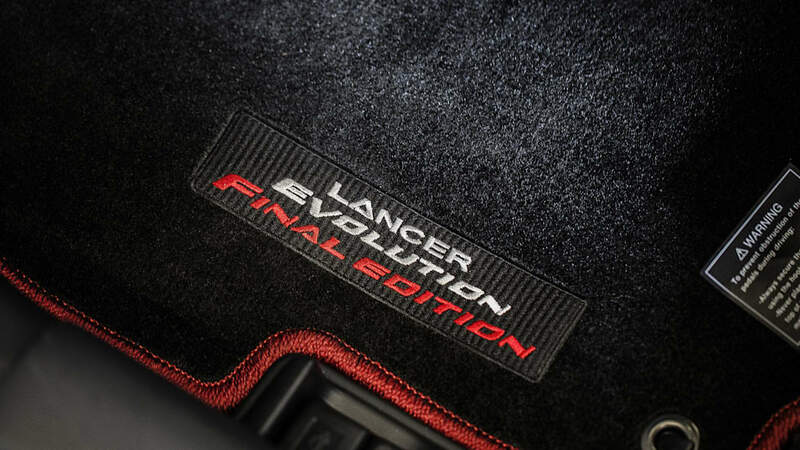 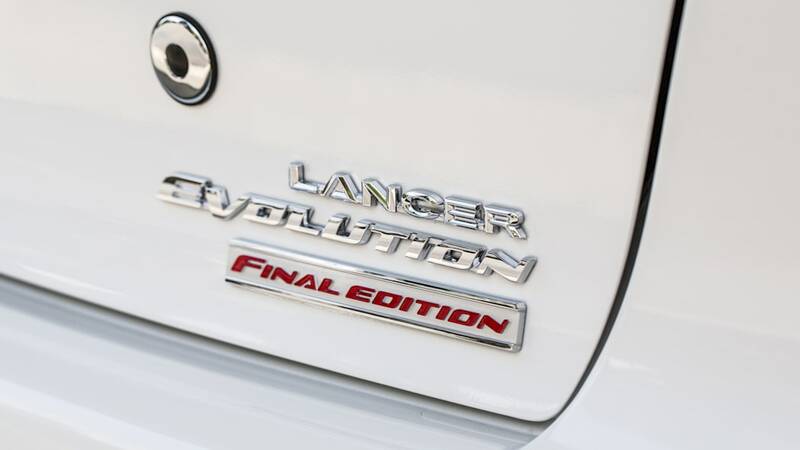 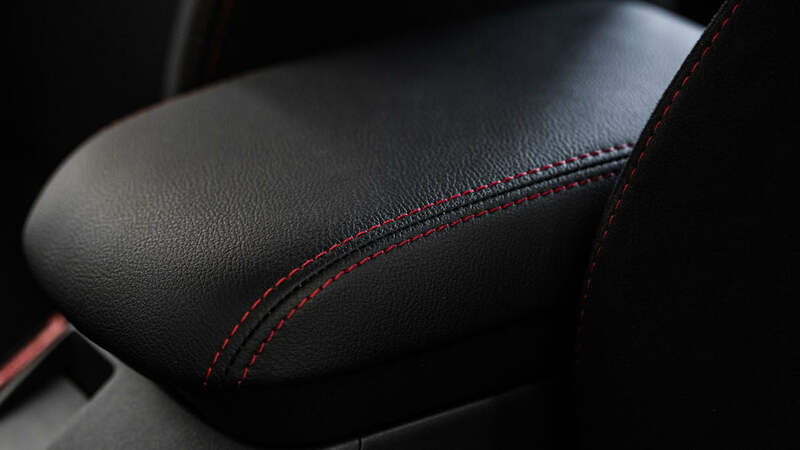 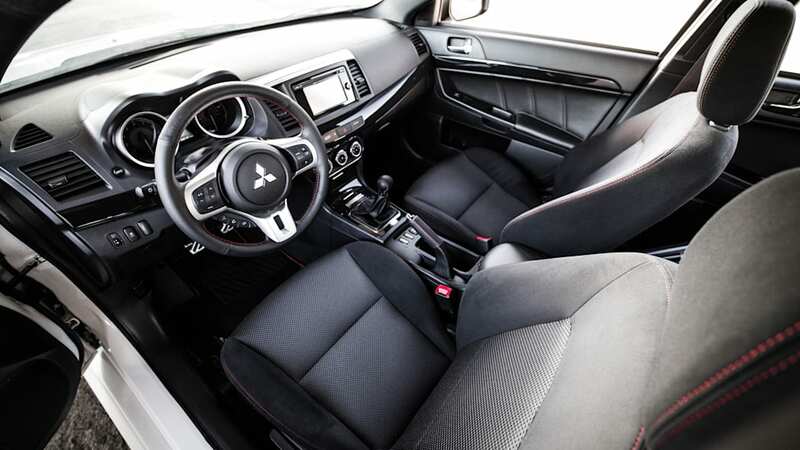 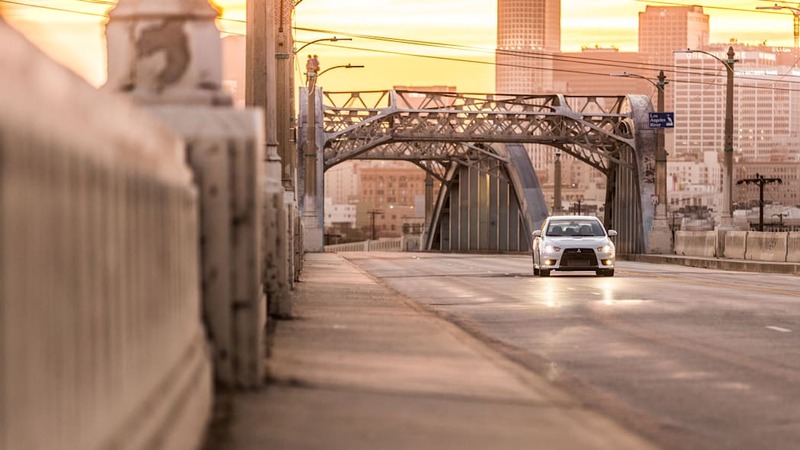 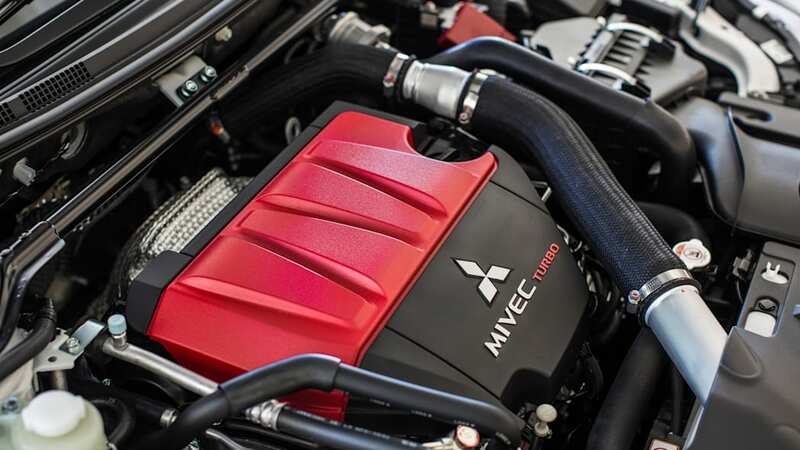 Mitsubishi announced that the very last Lancer Evo X Final Edition for the US, number 1,600, will be auctioned on eBay for charity. 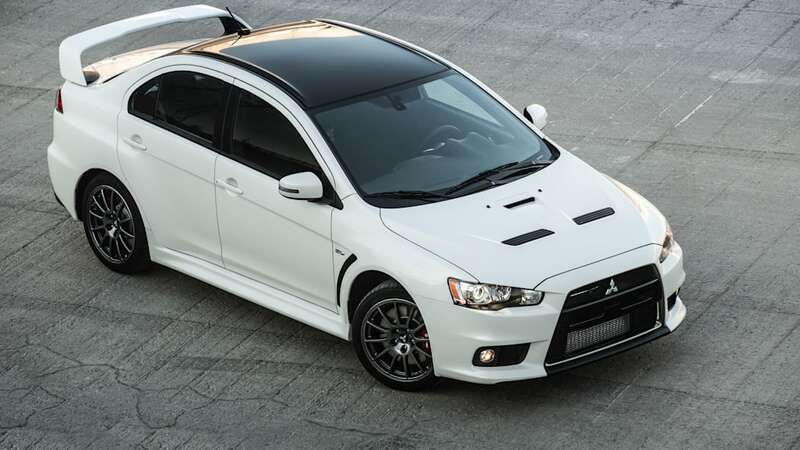 The auction starts tomorrow at 9 am Pacific time and runs until Thursday, September 15 at 9 am. 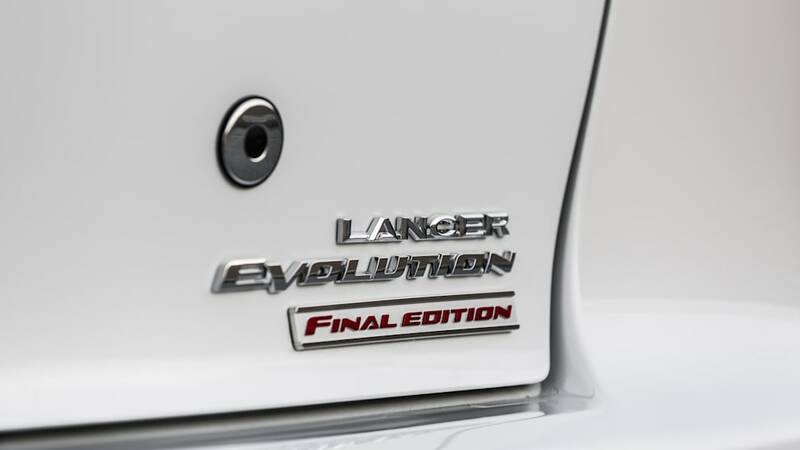 Considering the car's collectability and auction availability, the last Evo will probably go for well above MSRP, but that's a good thing. 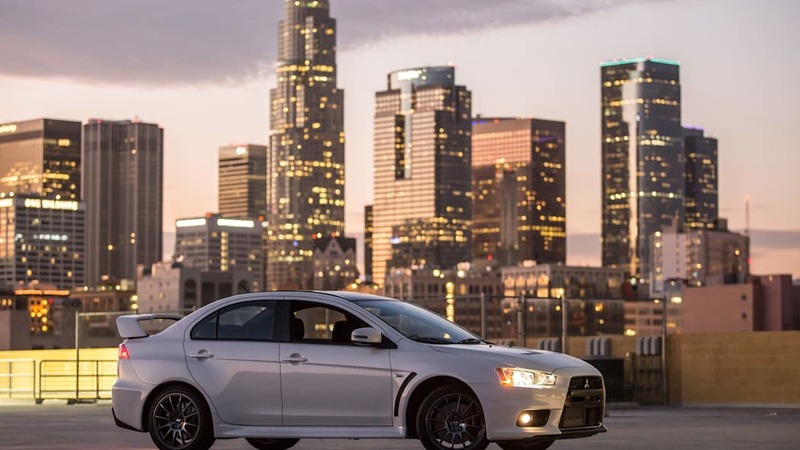 All of the proceeds will be donated to Second Harvest Food Bank in Orange County and Feeding America in Riverside and San Bernardino, so the higher that bidding reaches for this particular car, the better. 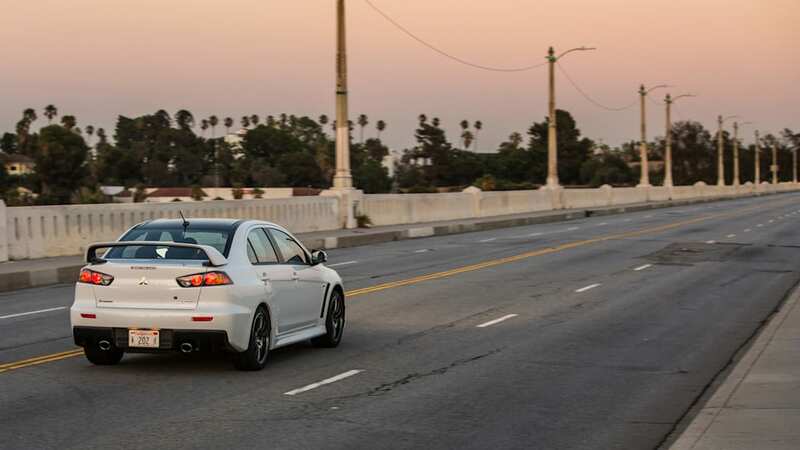 Aside from the charitable and collectible reasons, the Final Edition Evo is also the best version of the classic sport compact Mitsubishi has built. 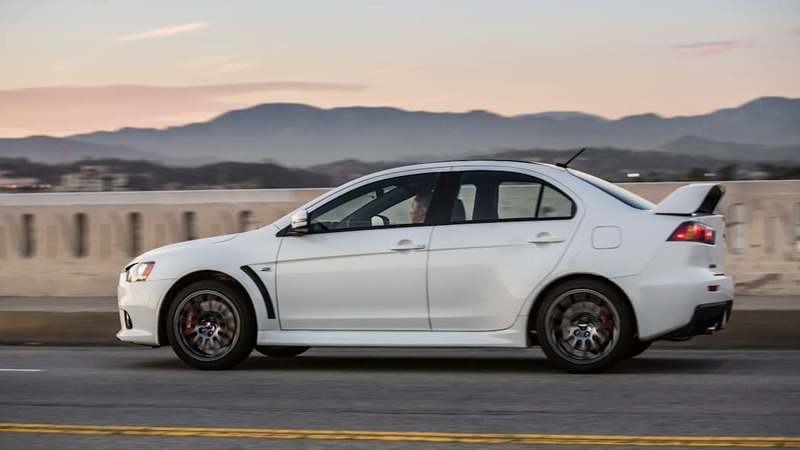 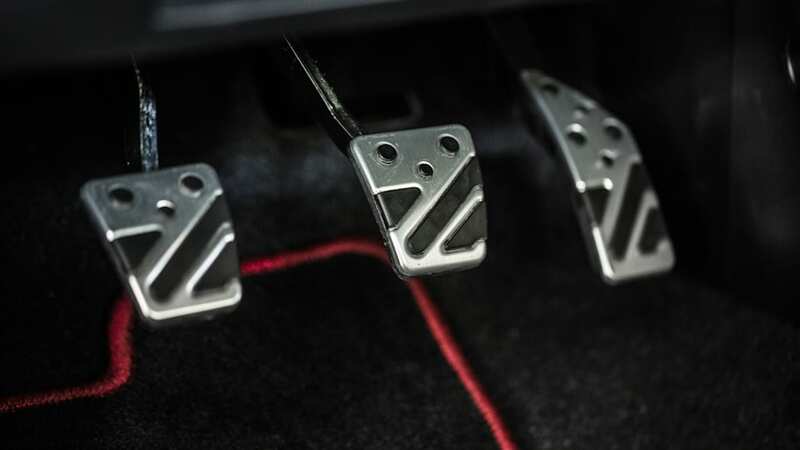 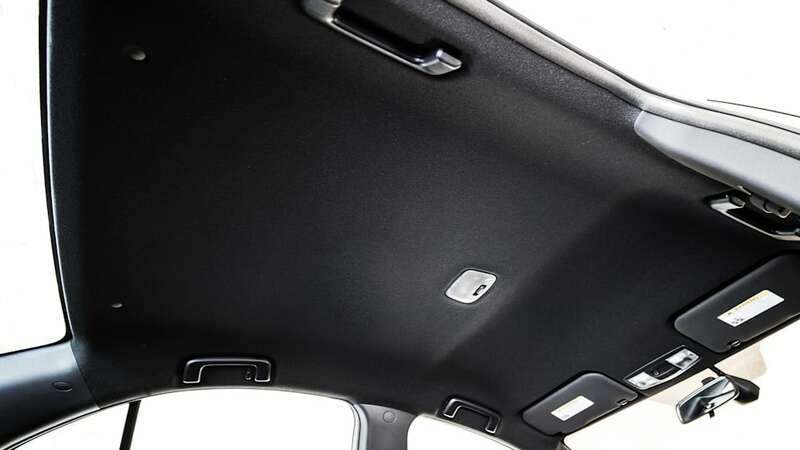 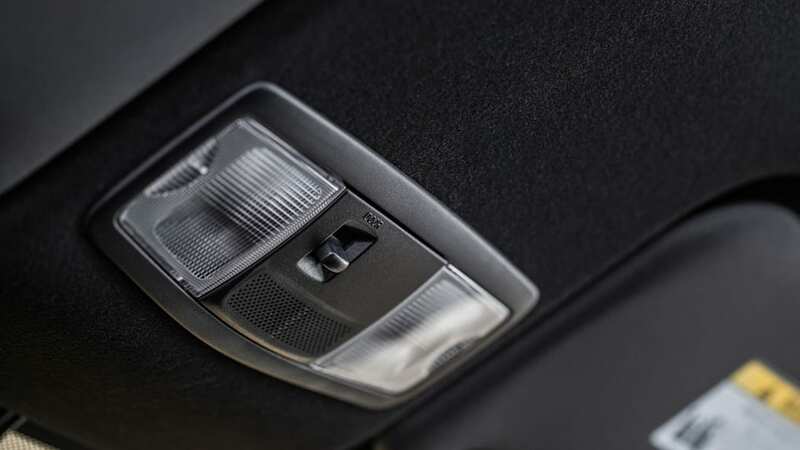 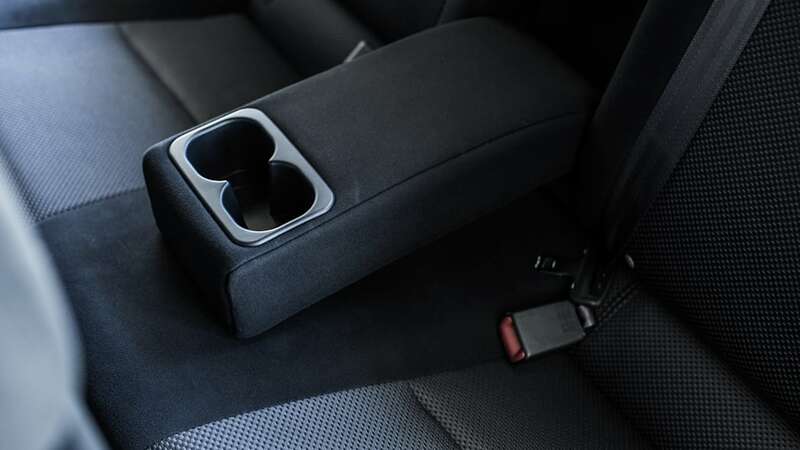 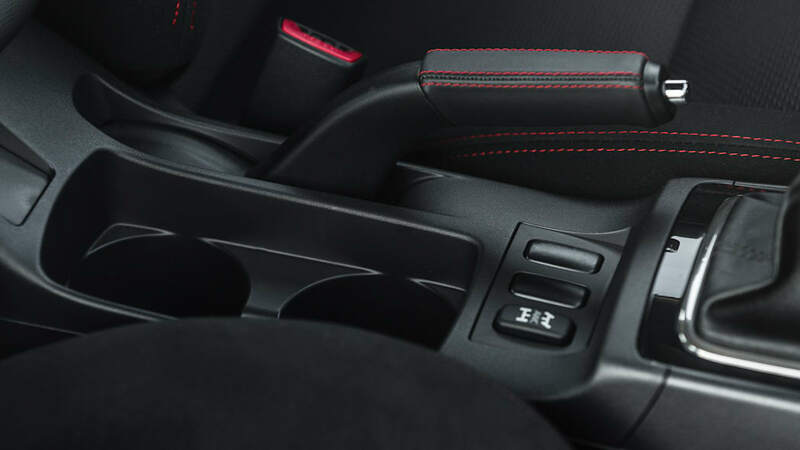 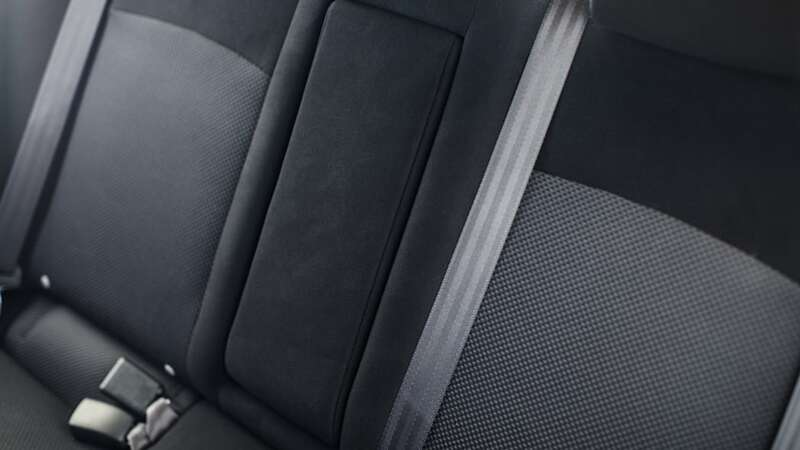 It has an extra 12 horsepower over standard and comes with the five-speed manual transmission. 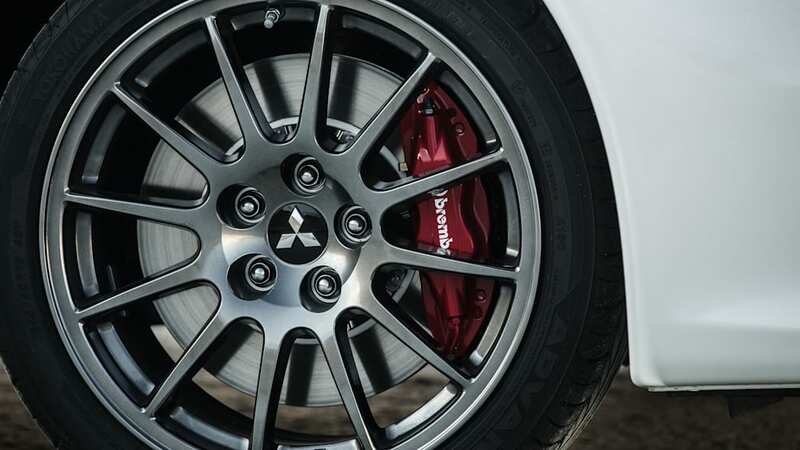 Plus it gets upgraded Bilstein shocks, Eibach springs and Brembo brakes. 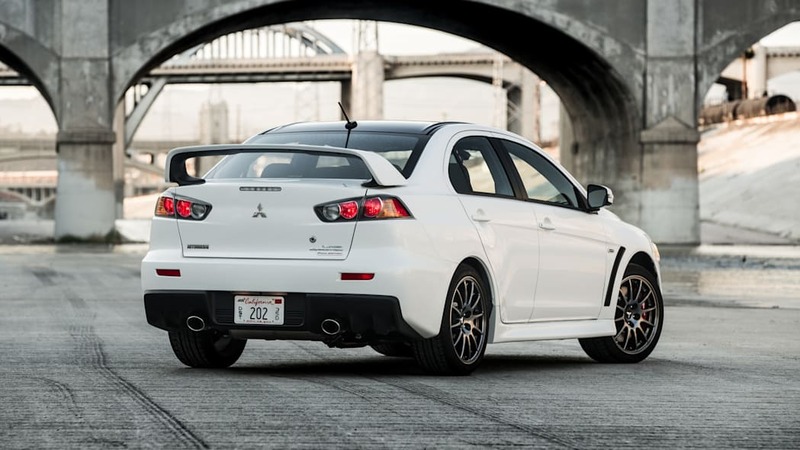 So if you want to buy the last, best version of a great car and help people while doing it, log into your eBay account this week and put in your bid.